When choosing you size, you need to think about the negative ease. Ease is the difference between a garment's measurements and the body measurements.A garment with positive ease is bigger the body and a garment with negative ease is smaller than the body. When you sew with stretch fabric, the fabric will stretch slightly and result in the garment being slightly bigger than the original pattern. Most knit patterns will indicate what % stretch the pattern has been drafted for. Try to stick to their what they recommend. You can download and print this fabric stretch chart that I have created to work out how much stretch your fabric has. 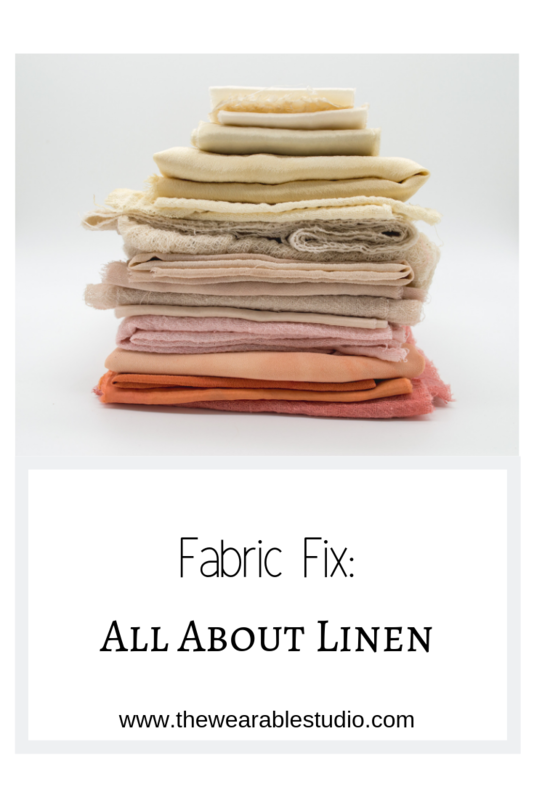 Every stretch fabric you buy will behave in a different way therefore you need to make your test garment in exactly the same fabric to get a reliable idea of how the garment will fit. Now fabric is not cheap so it is not practical to make two items of everything just to check the fit. To get around this, make up your garment in the your fabric of choice but baste the garment together in a large zig-zag stitch. This will allow you to fit the garment and make any necessary adjustments. If your pattern only has a 6mm seam allowance, then I recommend adding extra seam allowance so that you can let the item out if you need too. Once you are happy with it, can use your overlocker (or serger) to go over the basting stitches to ensure your seams are strong. Be aware that you may have to do a little unpicking where seams cross each other to ensure everything is neat and flat on the inside. 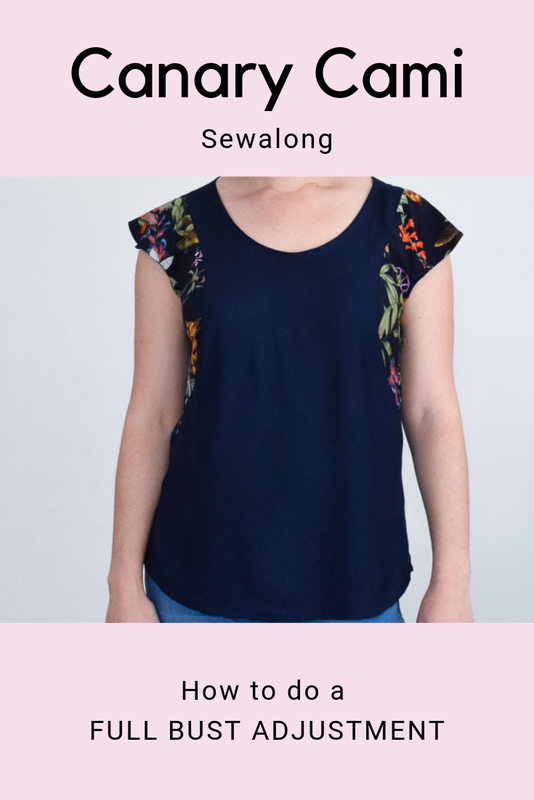 You don't need an overlocker to sew with knits though! A smaller, tighter zig-zag is more than fine to complete the job. And best of all there is no need for any further treatment of the seam edges because knits don't fray. Yippee! 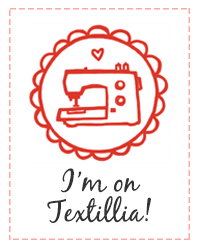 In fact, when I am feeling lazy and don't feel like setting up my overlocker (a.k.a changing the thread! ), I just use the zig-zag stitch and it always works out beautifully.